Work Hours 29 March - 3rd May 10:00am-3:30pm. 4th May - 15 Sept 10:00am-6:00pm. 16 Sept - 30 Dec 10:00am-15:00pm. Cruise between the islands and pass along top attractions such as the Vasamuseum, Old Town and Royal Palace. Whilst on-board, experience a beautiful panoramic view of the shoreline and sights along the way. Audio tracks are offered in 14 different languages and all passengers receive their own earphones for the audio guide. 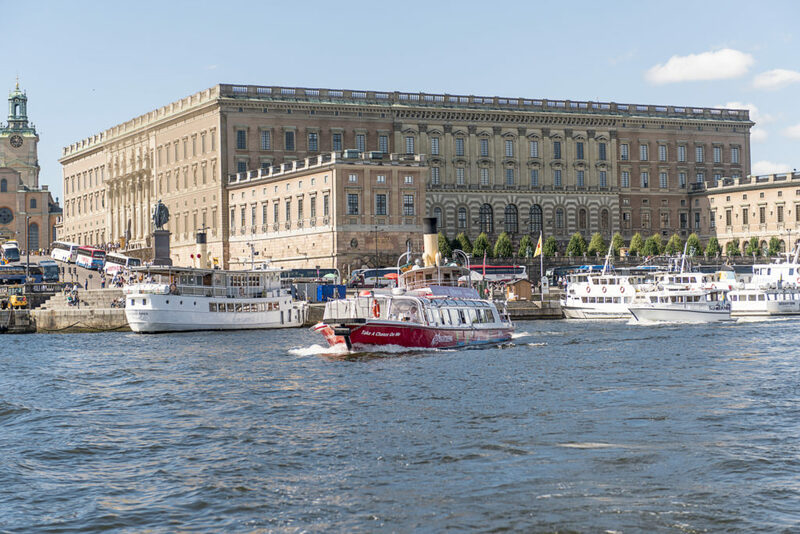 This Hop On – Hop Off boat sightseeing tour starts at the Royal Palace and include places such as the Vasa Museum, Gröna Lund amusement park and many other popular must-see attractions. The boat also stop at the cruise terminal Stadsgårdskajen. This attraction is closed from the 1st of January to the 28th of March and it is advised to plan accordingly.